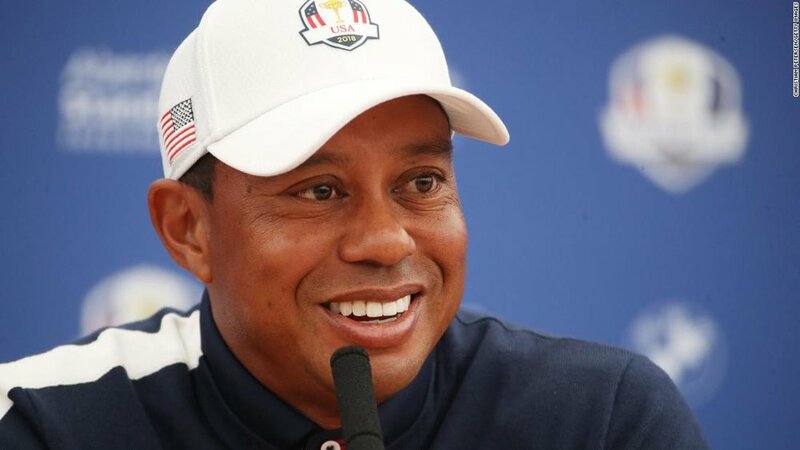 ‘The Tiger Effect’ – The ‘GOAT’ is BACK! Arguably the greatest ever sportsman, undoubtedly the greatest ever golfer, Eldrick Tont ‘Tiger’ Woods is a living legend and it’s fair to say he’s had his share of ups and downs, all whilst changing the face of golf and doing wonders for African-American sportsmen and women. Titles, records and undeniable talent, Tiger has achieved the unthinkable in his career and it’s amazing to have him back. Regardless of his infamous scandals, we can’t help but smile at his recent successes. Nike stick with their athletes through thick and thin, they’ve done it before and I’m sure they’ll ‘Just Do It’ again. We couldn’t help but feel a sort of security when Nike stood by Tiger, like they knew he’d be back and their backing never really was in doubt. Phil Knight, former chairman and CEO of Nike put the whole thing into perspective and quoted “When his career is over, you’ll look back on these indiscretions as a minor blip” (The Guardian 2009). With credit to Nike, they haven’t changed their approach on the latest stories to come from Woods’ personal life. They announced they would continue to endorse him after a ‘Driving under the Influence’ arrest in 2017, something which may have gone punished with by other brands. From a PR and marketing point of view, it may seem that they have invested too much to turn back on him or saw success coming his way. It begs the question, how long will it be before he bags one of Nike’s prestigious ‘Lifetime’ sponsorship deals, joining Michael Jordan, Le Bron James and Cristiano Ronaldo to the elite club? Older PosteSports - the future or a sad reality?